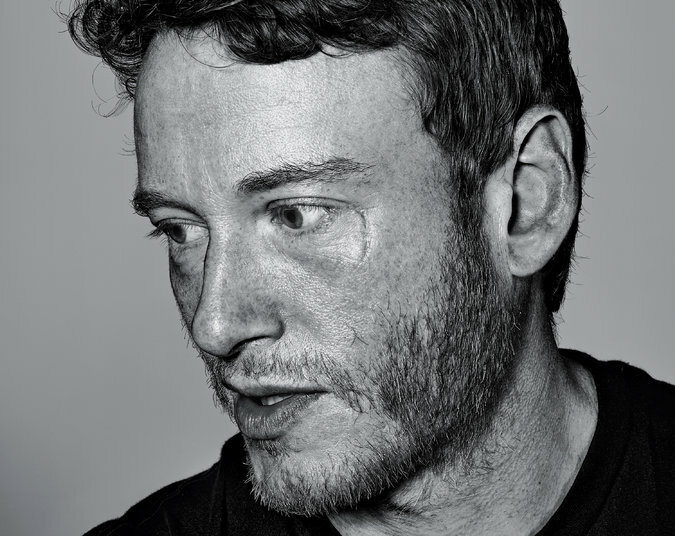 To celebrate the release of their new collaborative album called Family (out Nov 17, Fantasy/Concord Records), Teddy Thompson, together with father Richard, brother Jack, younger sister Kami, her husband James Walbourne, and nephew Zak Hobbs, collectively dubbed Thompson, have confirmed a series of live performances for both London and New York. The first two shows (already sold out) will take place December 18th and 19th at Kings Place in London, UK. 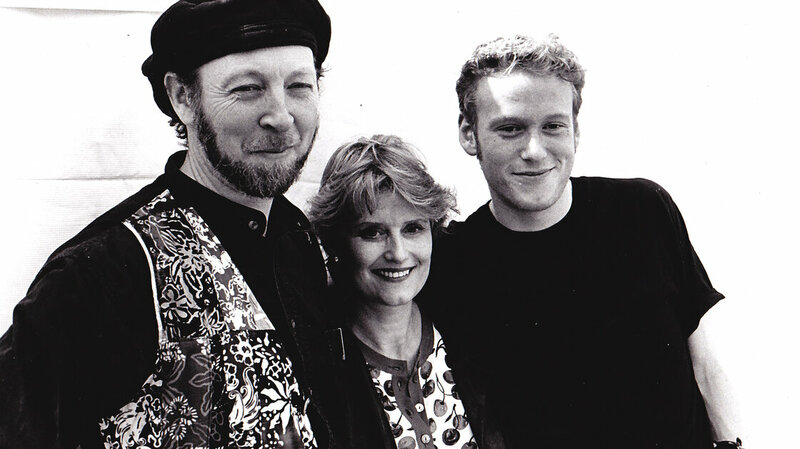 The Thompson family will follow those shows with three nights at New York’s City Winery, January 29th, 30th and 31st, 2015, their only performances in North America. Critical praise has come early for Family. The New York Daily News called the record, “A fall album not to be missed” while MOJO magazine profiles Thompson with a lavish spread in their November issue on the stands now. The project was featured with an in-depth profile in the New York Times Magazine this past Sunday and is a current First Listen full-album stream feature at NPR Music. A feature on NPR’s Weekend All Things Considered is still to come. In addition, Richard, Teddy and Kami Thompson along with James Walbourne and Zak Hobbs are set to perform on BBC Radio 2’s The Folk Show with Mark Radcliffe on December 17th, one of the most highly regarded folk music programs in the UK with an audience of over one million listeners per show. NPR Music’s First Listen this week features “Family!” Click here to listen.